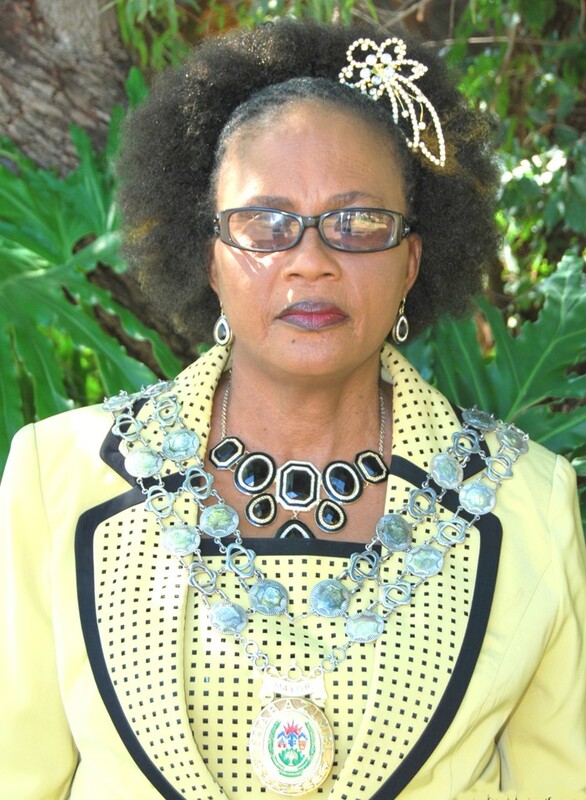 The Mayor of Thabazimbi Local Municipality, Cnlr Patricia Masito. Thabazimbi – The DA said in a media release dated 26 May, that they will write a letter to the newly elected MEC for Cooperative Governance, Makoma Makhurupetja to take actions against Thabazimbi Municipality Mayor, Patricia Mosito, and the Municipal Manager(MM), Morutse Ntsoane, for allegedly increasing the MM’s salary without the council’s knowledge. According to the Rapid Assessment Report on the state of affairs for the municipality compiled by the department of Coghsta indicates that the Mayor increased the MM’s salary from R800 000 to a walloping R1.2 million without the council resolution. The agreement is said to have been between the Mayor and MM only. – The Mayor, supported by the Speaker and MM, are taking decisions without following the correct procedures. – The MM has appointed his cronies, especially section 56 managers, without a Municipal council resolution or any concurrence from the MEC for the Coghsta. – The municipality has received disclaimer audit opinion for two consecutive financial years (2011/2012 and 2012/13) under both Mayor and MM. – Irregular expenditure has increased from R73 million in 2011/12 to a walloping R209 million in 2012/13 due to procurement processes not being followed. – Tenders are being awarded to their close allies without following correct procedures. – The MM failed to manage the MIG and Capital projects effectively. – Both individuals placed employees in promotional posts resulting in the increase in their remuneration from R6 million to R13.5 million. Several projects were also abandoned due to non payments and that also negatively halted the services in the municipality. It is clear that the municipality is on the verge of bankruptcy or being involved in maladministration because of only two individuals. The DA want the MEC Makhurupetja to acknowledge the finding of the report and act decisively by removing officials implicated in the report.